Do Not Disturb Occupants. 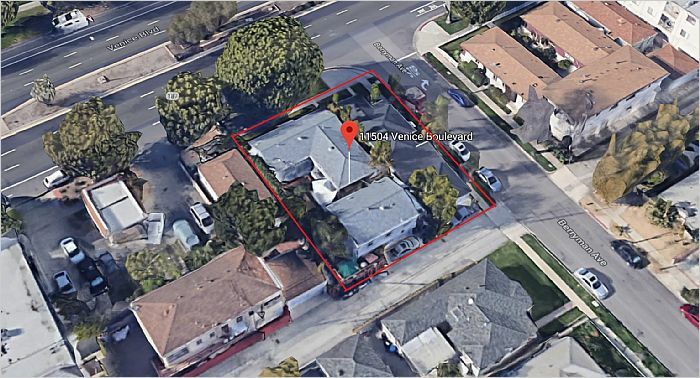 For Sale With Neighboring Property 11502 Venice Blvd. 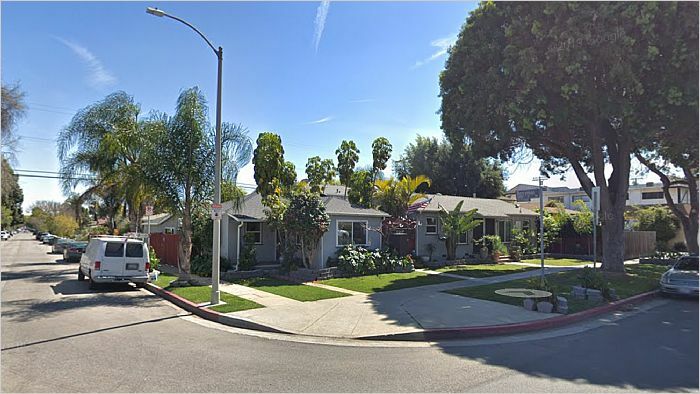 2.394 Million Total Price For Both Properties. 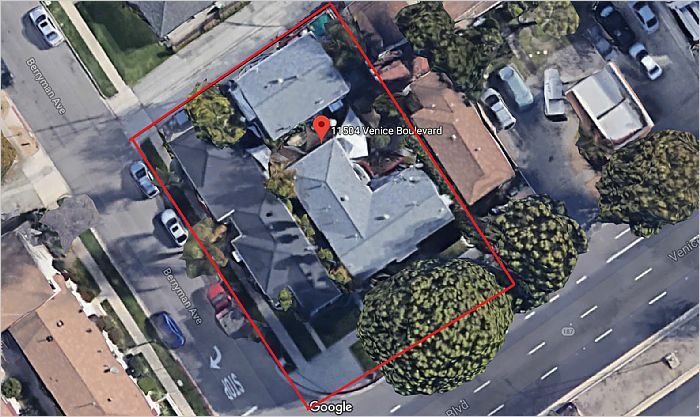 7648 Combined Sq Ft On A Corner Lot On Venice Blvd. Packaged Deal Only. Both Zoned R3. Alley/Street Runs Behind The Properties. Lots OF Potential Here!